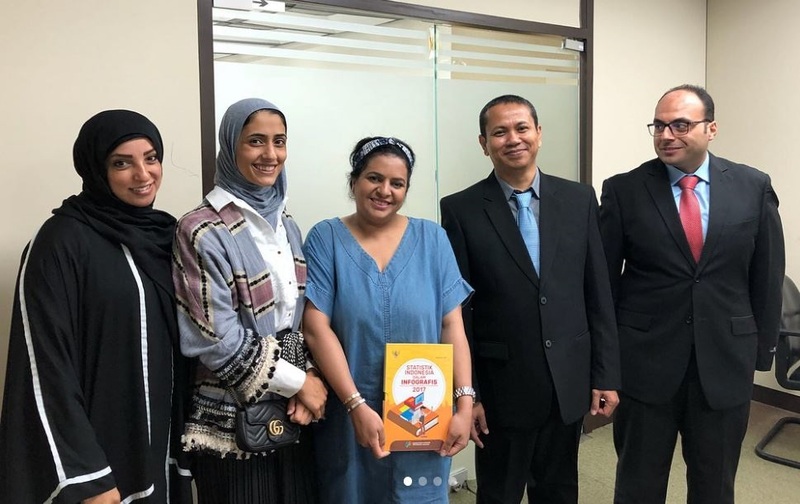 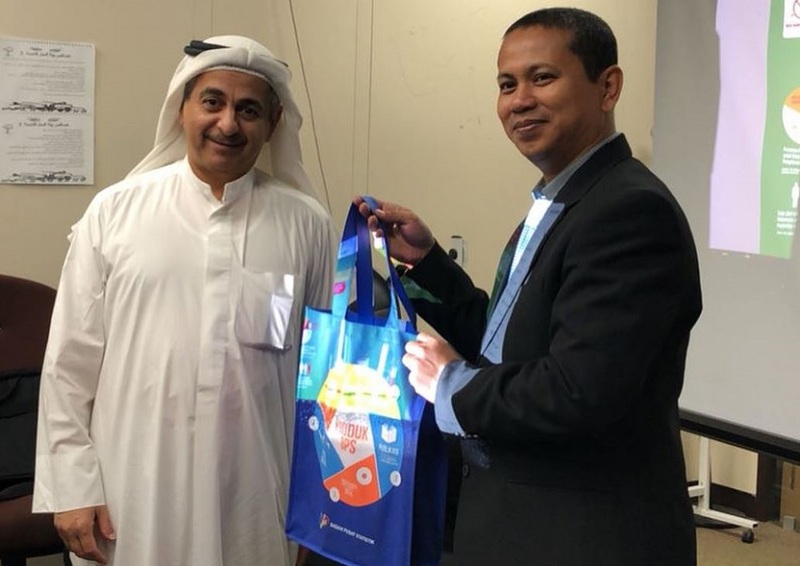 The Statistics Course was conducted by Mr. Zulhan RUDYANSYAH, Head of Section Standardization and Publication Design in BPS-Statistics Indonesia, with the participation of 7 officials of the CSB of Kuwait. As defined in the Classification of Statistical Activities (CSA Rev. 1 - October 2009; http://goo.gl/olg3Tz); dissemination and data warehousing cover policies, strategies, methods and techniques of data dissemination, design and organization of output databases and data warehouses, including feedback from users, communicating with the media, work of NSO press offices, data and metadata presentation, electronic dissemination (Internet), statistical portals.